Use this Venn diagram to compare President Barack Obama with famous presidents George Washington and Abraham Lincoln. 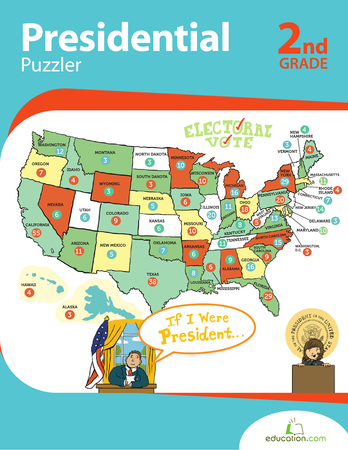 Teach history and a useful sorting tool all at once! Let him combine his skills at multiplication and comparison for a mathematically rewarding experience! On this multiplication chart, Rapunzel's long locks point to each multiplication family. A multiplication chart up to 11 and a cutout pointer are both included.